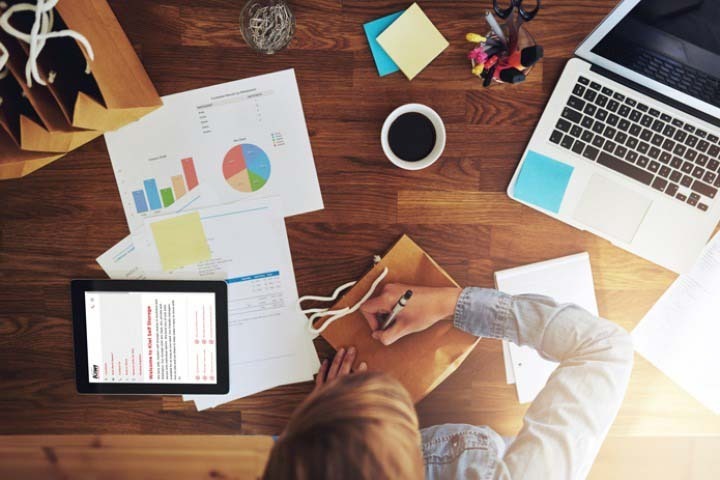 Our experts provide tips, advice and helpful information on matters related to business and storage for business. Considering starting an online retail business? What kind of businesses can use self storage? 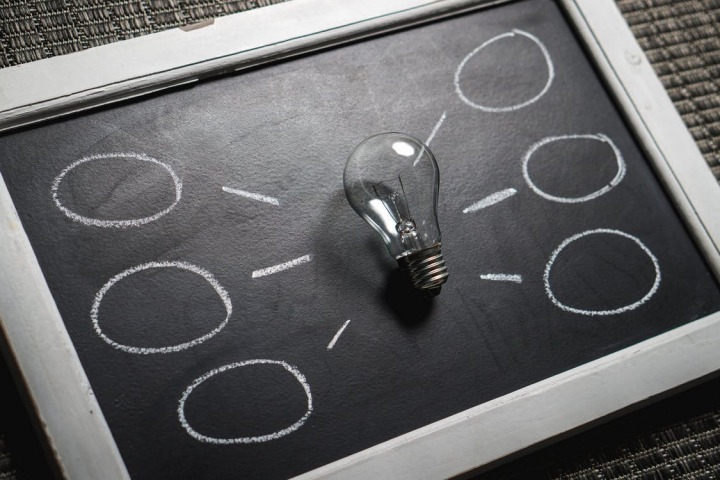 When starting a business in New Zealand you will need to follow steps which are universal to all entrepreneurs, and a few which are unique to us. There are plenty of benefits to working from home. But you want to make sure you're setup to do it right. 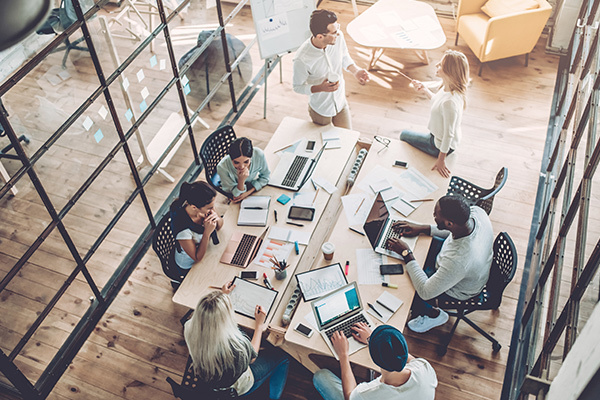 If you’re considering setting up an online retail store, here are 6 tips you’ll want to keep in mind while getting setup. 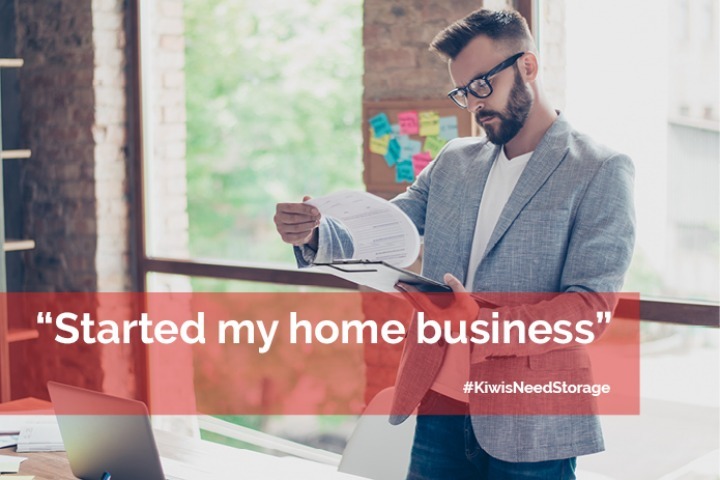 At Kiwi Self Storage we have numerous customers who are developing successful businesses from the ground up. You can all use self storage to help your company grow and expand! Here are just some of the types of businesses that can use self storage. 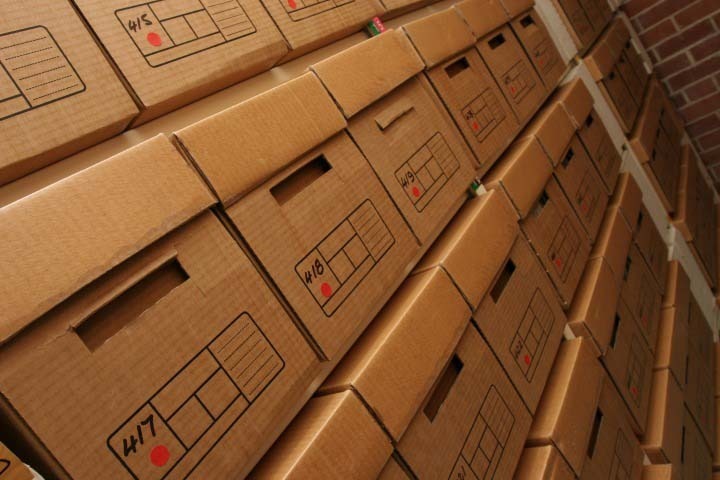 Have you considered using a self storage unit to store your company archives boxes? As you know, self storage isn’t just a great option for domestic use. 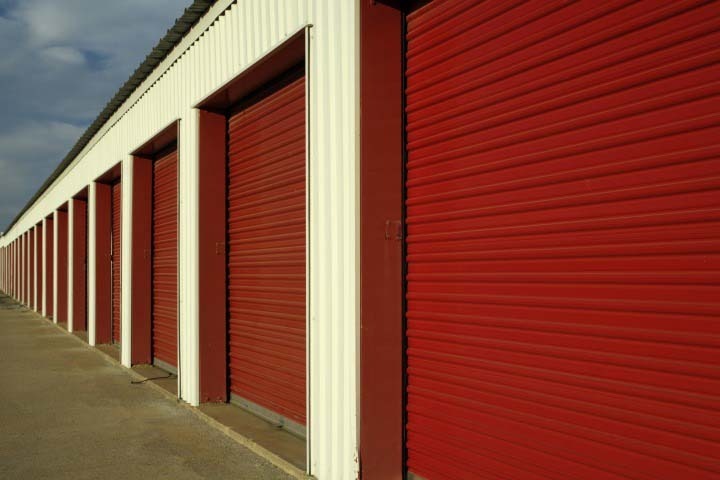 Increasing numbers of businesses use self storage for lots of different reasons. 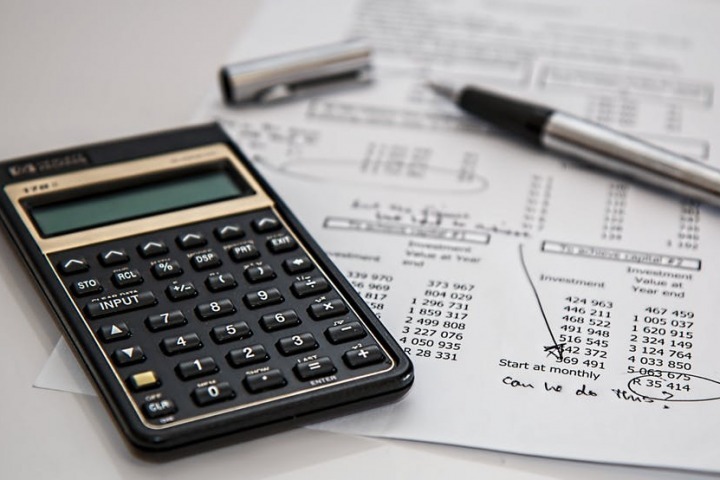 More and more businesses have started utilizing self storage units to grow their business, could it be right for yours? Kiwi Self Storage now has available brand new large storage units ranging from 30 square metres to 40 square metres at our Mount Roskill facility.